It's not often you see that one thing that you know you have to have, whether it means not eating for a week or being a complete recluse! 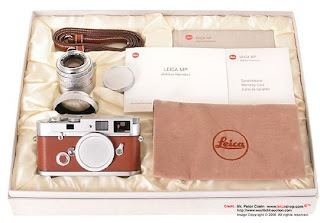 This is how I felt when I saw the gorgeous Hermes edition of the Leica camera on CTG's blog. 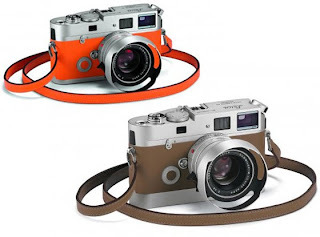 The Leica is obviously a more established and premium range of camera's as opposed to the Lomo Diana that we have all seen around. I have been wanting of of these for a while and preferably before my travels start, but it's looking like I'll probably get one in Bangkok. 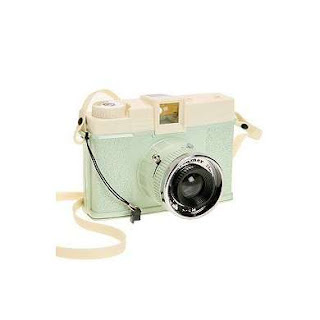 I was just trying my luck, however, with the Leica and had a look on good old e-bay to see what sort of prices they talking about, to see exactly how long I would have to be a recluse for. Starting at around £7000 - £9000 (R94 000), I unfortunately won't be getting one, but I will let myself dream, and will probably settle for a Diana (not a bad second choice).